Welcome back to our fabulous festive advent calendar. Today I have a very special offer especially for you, our lovely readers. 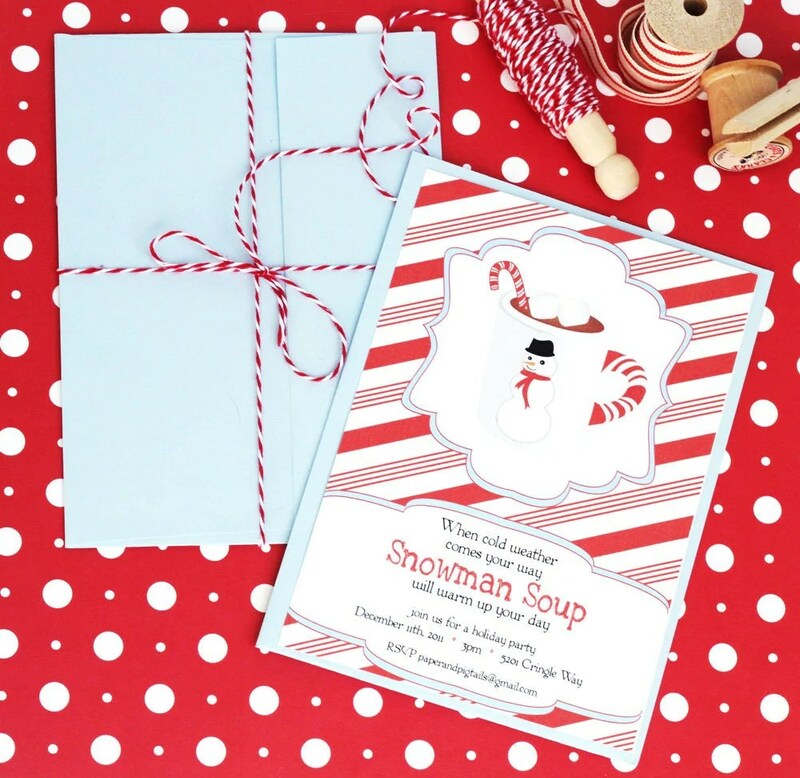 Paper and Pigtails design the most amazing party printables and their blog is one I reguarly read so I was thrilled that Kori wanted to be part of our Advent Calendar. 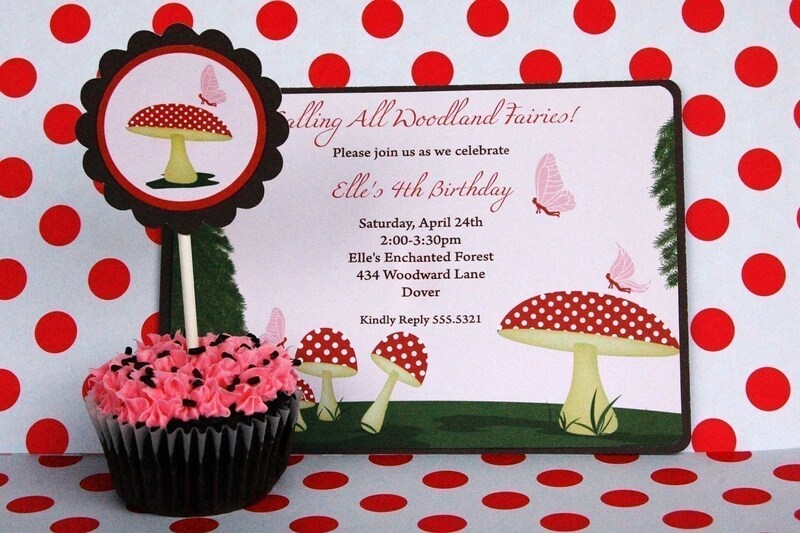 Paper and Pigtails digital designs are the perfect fit for many party themes. 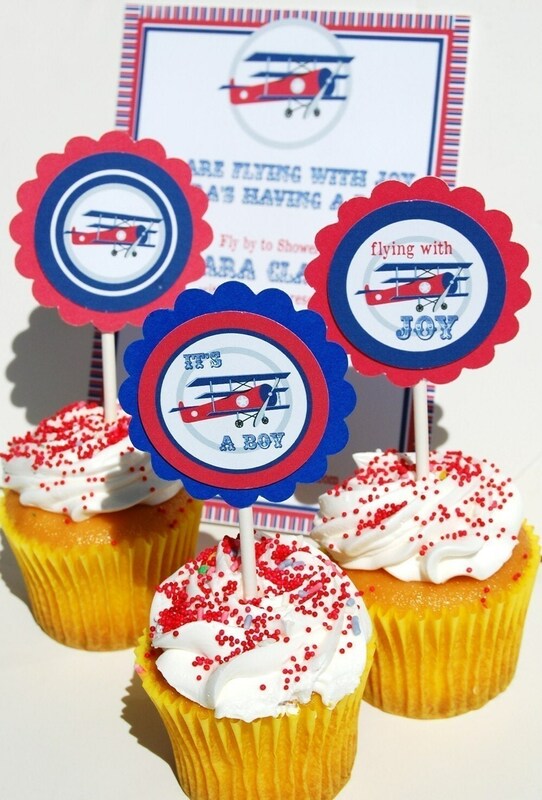 The printables will add that extra special touch to your parties wherever you are in the world. From her studio in sunny Florida Kori uses her passion for graphic design and art to create fantastic party designs. After several years in corporate design Kori discovered the wonderful world of parties and there are many happy customers that are thrilled that she did.